EPL side Man United boss Ole Gunnar Solskjaer has been hailed by pundits and former Red Devil players as one of the best the club has ever produced especially now that he has returned the club to winning ways and already returning the memories of legendary manager Ole Gunnar Solskjaer to the team. Ole Gunnar Solskjaer was called upon for the Man United job in December last year after former manager Jose Mourinho was sacked. He took over as an interim manager but proceeded to deliver great results. He returned the team to winning ways and was able to secure qualification to the quarter-finals of the Champions League in a historic manner which earned him the job on a permanent deal. But that is not to say that Ole Gunnar Solskjaer is the best manager in the English Premier League as former Chelsea defender Scott Minto has stated that he is not anywhere close to the managers of Liverpool and Man City, Jurgen Kopp and Pep Guardiola respectively. 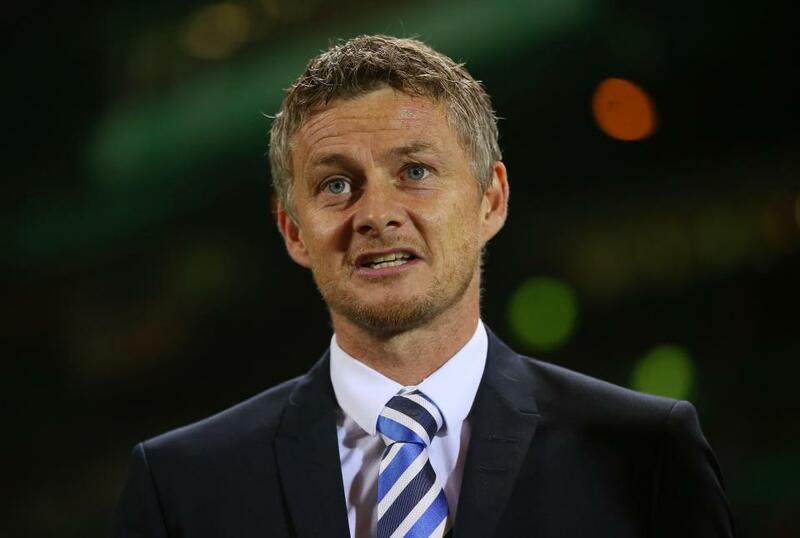 The former Blues defender, therefore, stressed that time will tell if Ole Gunnar Solskjaer have got the technical nous to come up against the very best coaches in the world and the Premier League.